Beautifully imposing, the tall, delicate structure of the Ouverture dominates any room to create an aesthetic focal point. A chintz shade leans from a base and stem in satin lacquered steel available in a sophisticated black or white tones. 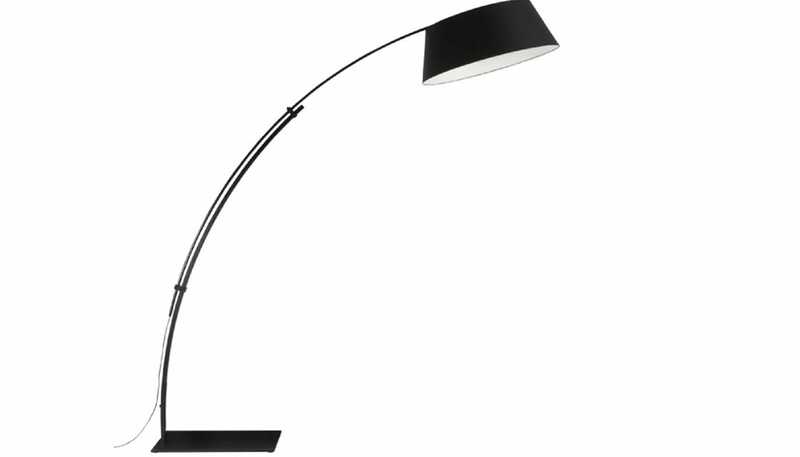 The adjustable lamp offers the possibility of open and closed positions. In its open position the lamp leans forward in a fashion that makes it ideal for illuminating statement coffee tables or dining tables. In its closed position the lamp can be ideally positioned behind or next to a sofa or bed to create a cosy ambience perfect for reading. Ligne Roset believes that design should be creative, free-flowing and functional. With its wondrous curves, minimalist silhouette and adjustable position, the Ouverture perfectly fits the bill. Chintz shade leans from a satin lacquered stem and base. Adjustable to be able to open or closed. 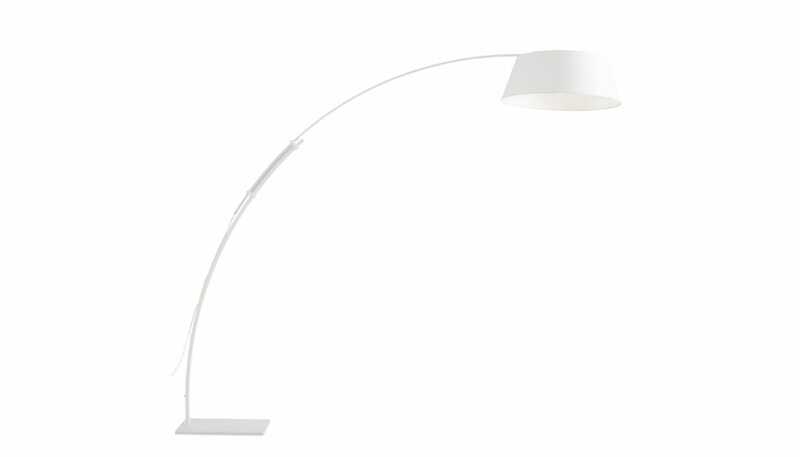 Versatile and adjustable lighting from Ligne Roset.